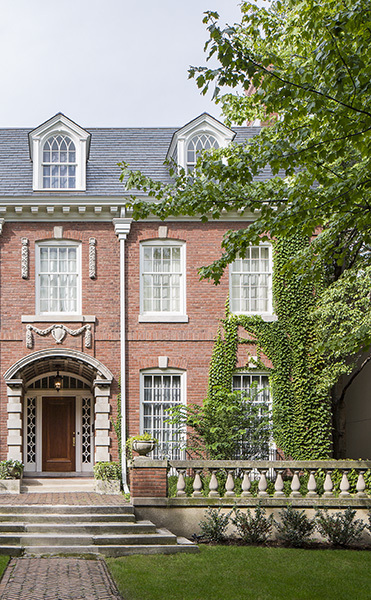 Over the course of its 108 years, this historic residence in Chicago’s south side had seen many renovations since it was designed by famous Chicago architect Howard Van Doren Shaw. 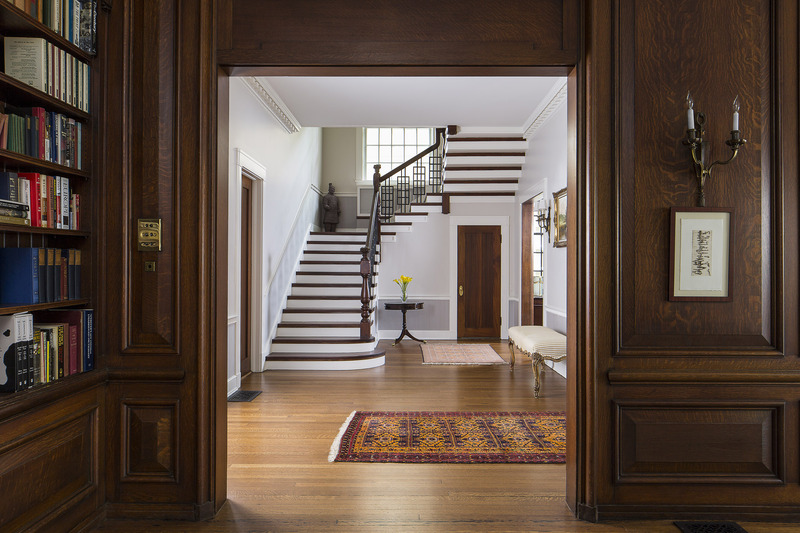 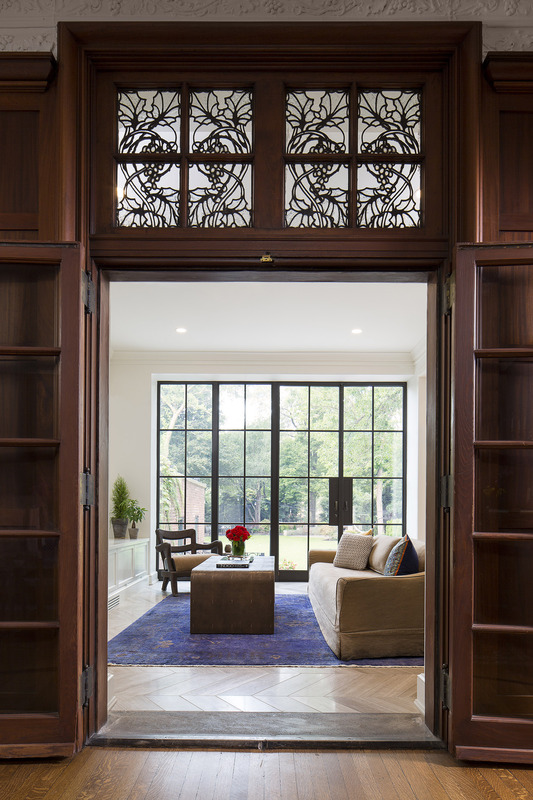 Our firm was hired to update the residence’s furnishings, fixtures, details, and provide a major rework to the first-floor kitchen and second-floor indoor sun porch. 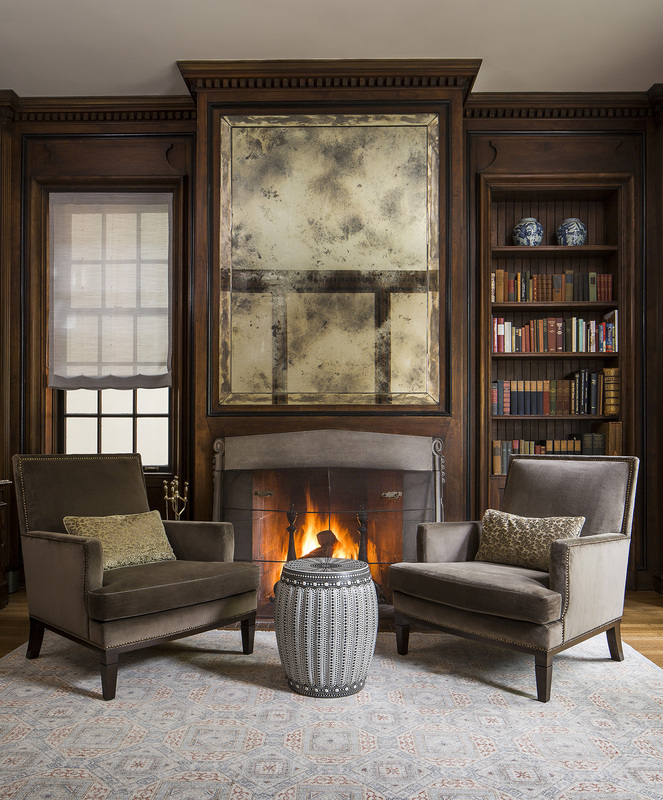 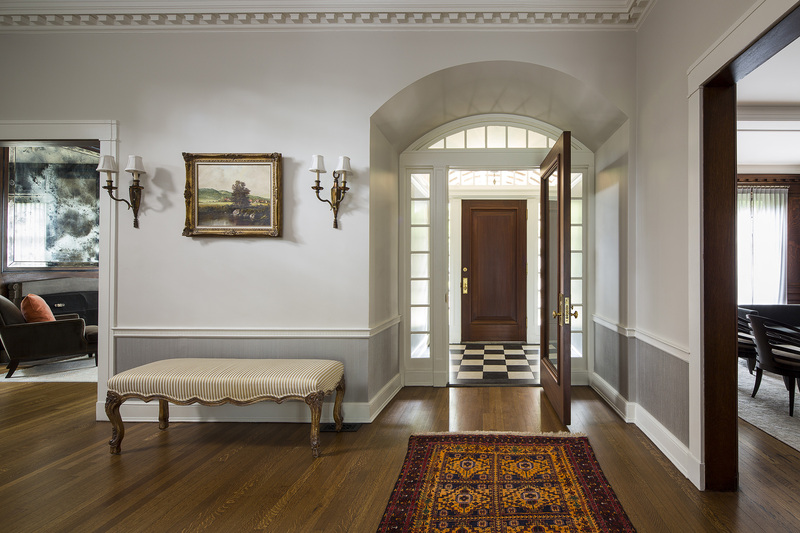 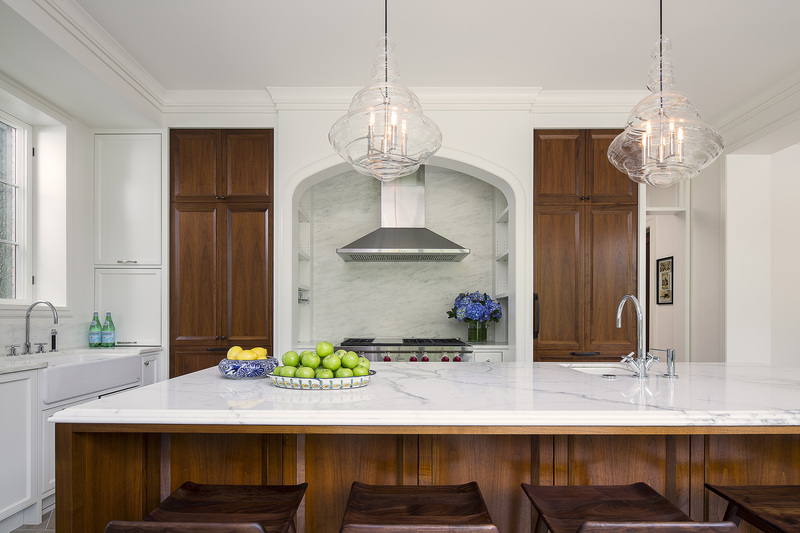 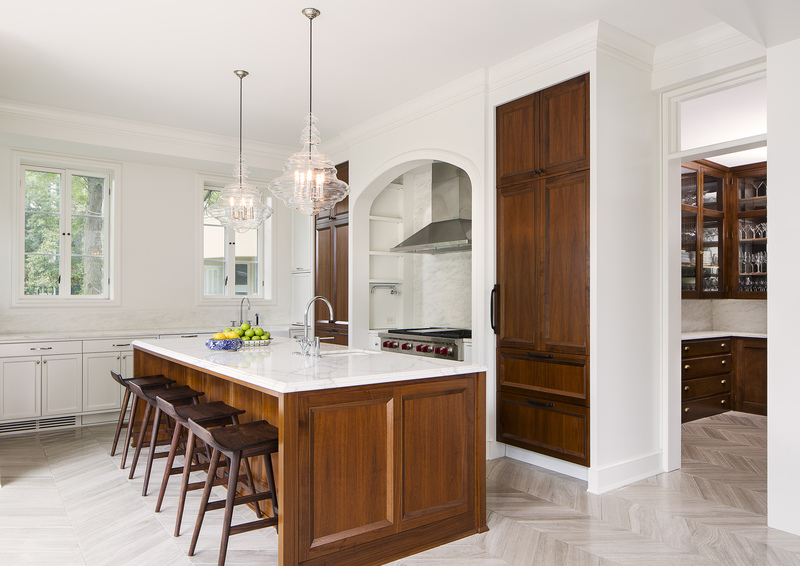 The resulting space is an elegant mix of traditional architecture with fresh materials and furnishings, a warm, functional, and comfortable home enclosed harmoniously in a classic frame.